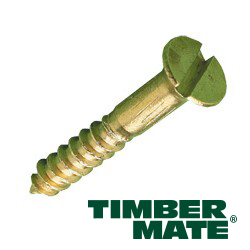 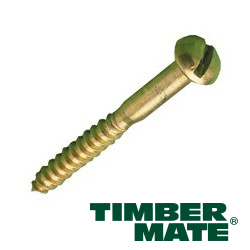 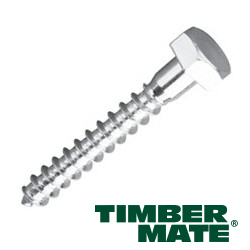 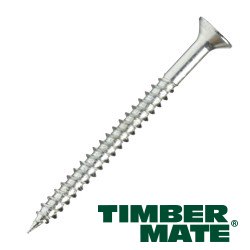 The most popular screw in the UK. 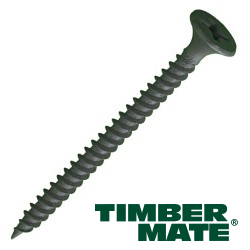 For General applications. 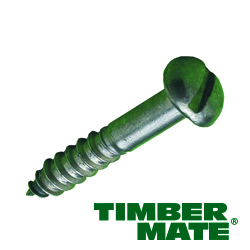 Eliminates the need to choose between Single or Twin Thread!